Do you like Hostages Rescue? Share it with your friends. 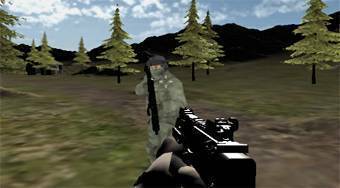 Move around as a soldier, kill enemies, and save a total of ten hostages.